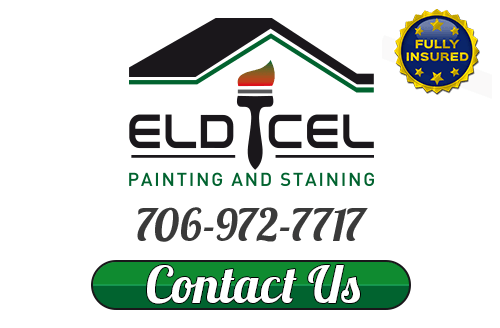 Since 2000, Eldicel Painting has been the premier painting contractor of choice for some of the most essential services for homes in North Georgia. As a family owned and operated business, we take great pride in being able to help locals transform their current house into the home of their dreams. It has been by professional and personal choice that we have made our primary focus residential customers only. We take great pride in having the opportunity to partner with our clients, offering one-on-one service. You don't have to choose between personalized care from an independent business or exceptional quality results from a larger company. With Eldicel Painting, you get the best of both worlds. Whether you know exactly what look you want to create with your interior painting project, or could use a little creative guidance, we can help make it happen. The inside of your home helps set the tone for this space and the right colors can help you enjoy it, just like the wrong hues can cause you to want to avoid it. 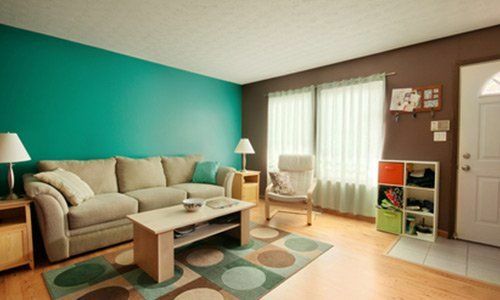 Our job is to expertly execute the task work required to masterfully apply your color choices to the wall. Yet our goal is to help ensure you pick the right shades and end up loving the final result – for years to come. Don't settle for less than the best when it comes to interior painting in Ellijay and the surrounding areas of the Blue Ridge. Call Eldicel Painting today. The first thing that people notice, about your home, is the exterior. Yet no matter how stunning the landscaping or otherwise maintained the property is, a rundown house is going to steal the spotlight. The quality work that we do, when it comes to exterior painting, is going to make all of the difference. Whether you are making the transition to a bold new color, or just want to freshen up the one you already love, our skill with painting will help it all come together. We offer expert house painting and pressure washing services so our clients can easily restore the exteriors of their homes. We look forward to working with you and helping to create the beautiful look that you have always wanted with exterior painting in Ellijay. Get in touch with our house painters today so that we can provide you with the service excellence you and your family deserve. Adding wood details to your home is a wise choice for a number of reasons. Aside from looking amazing, this will enhance the property value of your home. However, in order to protect and beautify those wood surfaces, it is about getting wood staining work taken care of, from a reputable industry expert. Let our team of pros handle this essential task for you. This will be the key to preserving your deck and even keeping it splinter-free and user-friendly. 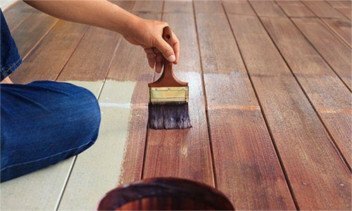 There is no point in implementing wood aspects into your home, unless you are going to let our team of professional house painters address your wood staining service needs. Quality should always matter, when it comes to your home and every detail that goes into it. Your home is, in fact, your biggest and most important investment. Make it a point to only work with industry experts who are able to treat it as such. We take this line of work seriously, including being able to provide the best in customer care. When it comes to your interior painting, exterior painting, wood staining and pressure washing, let the expert team at Eldicel Painting take care of it for you. 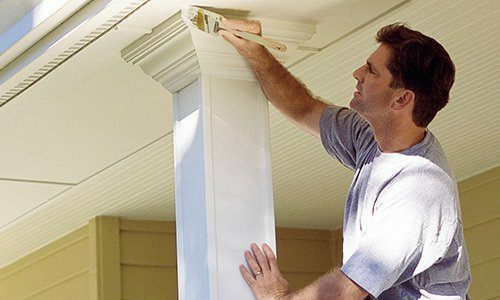 If you are looking for a painting contractor in Ellijay, GA or nearby then please call 1-706-972-7717 or complete our online request form. Wow! 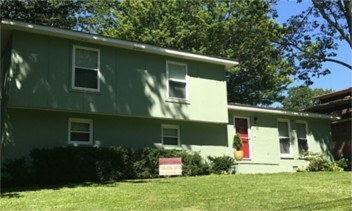 Eldicel Painting did my home in the Canton area let me just say I've had my home painted before but never this good. They used Sherwin Williams paint, very durable. I recommend Eldicel Painting to anyone that is looking for a good painter. I had the pleasure of working with Eldicel Painting owned by Eliseo Lopez. Did an amazing job on our cabin here in cherry log. I really recommend Eldicel Painting for anyone looking for an honest painter.